It’s no secret that Disney World event planners know how to throw a party! 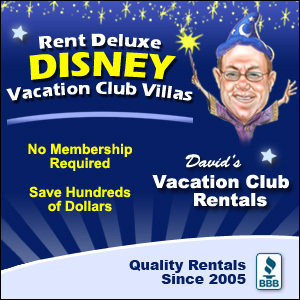 From special ticketed events to general admission perks, Disney is all about having a good time! 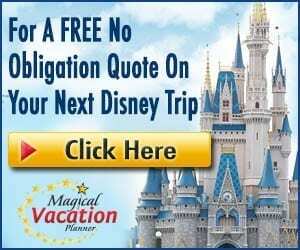 If you haven’t had a chance to enjoy your personal celebrations at Disney (such as your birthday or anniversary), we highly recommend you wait no more! On top of our own festivities, Disney has some incredible celebrations they invite all of us to join them for. So, let’s join the party with these top 9 Disney World’s holidays and celebrations. Let freedom ring at Disney Word! July 4 is one of the most popular times to be at Disney World so while we mention this as a great celebration, be sure to be prepared for extremely large crowds. In the past, Disney has offered special fireworks at Magic Kingdom on both July 3 and July 4 along with a special 4th of July parade. Epcot’s American Adventure Pavilion around the World Showcase is another fun place to be with characters such as Mickey, Donald, and Goofy sporting their patriotic costumes! Yep, Disney even celebrates running… or power-walking in our case! 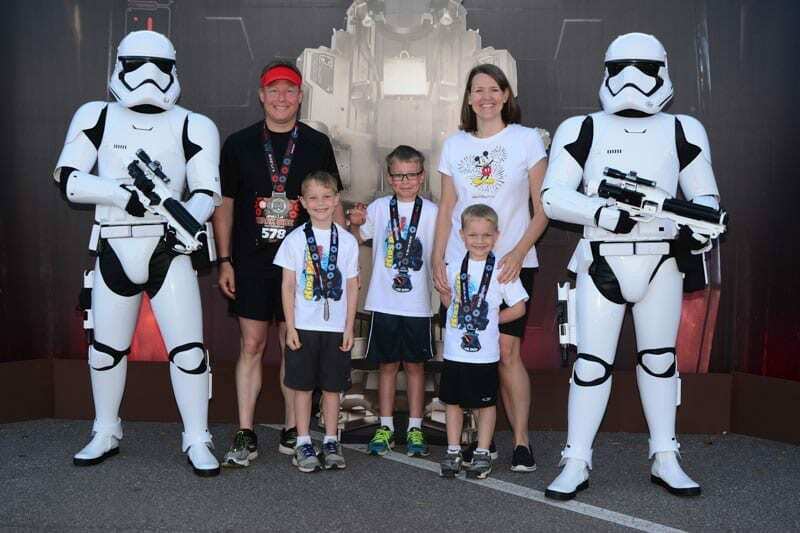 There are several RunDisney events that take place at different times of the year including the Marathon Weekend (early January), Princess Half Marathon Weekend (late February), Star Wars Dark Side Half Marathon (mid April), and the Wine and Dine Half Marathon Weekend (early November). The very best part of running these events is the after party! Relax with great music, characters, and more. Our favorite after party was the Wine and Dine Half Marathon when they handed out beers at the finish line! Earth Day – a holiday typically missed… but not by Disney! In fact, did you know the Animal Kingdom theme park purposely opened on Earth Day (April 22)?! For the Earth Day weekend, Animal Kingdom holds a Party for the Planet presented by Disneynature that is included in your theme park admission. As if Animal Kingdom isn’t already focused on the beauty of the Earth, they throw this special celebration with extra opportunities to explore nature and wildlife. There are interactive activities, special entertainment, more animal encounters, fun merchandise, and a commemorate photo opportunity. Calling all Star Wars fans! Hollywood Studios has an extra special dose of Star Wars on May 4, in celebration of “May The Fourth (get it – sounds like Force) Be With You”! Included in your regular park admission, this is just an extra special day at Hollywood Studios for Star Wars fans to enjoy special merchandise, extra May 4th shows and specials, and a stronger presence of Star Wars characters. In other words – it’s a good time to get together with fellow Star Wars fans and have an epic time! Previously ending in 2015, Star Wars Weekends are on the return as of April 2017 but with a slight change. No longer included in the general park admission, guests now need a special ticket for the Star Wars: Galactic Nights. The first Star Wars: Galactic Night took place on April 17, 2017 with the admission fee of $129 plus tax for the 7pm – midnight event. Star Wars celebrities, behind the scenes of Star Wars films, interactive scavenger hunt, park access to multiple attractions, photo ops, parades, fireworks – all the works… and all Star Wars themed! Celebrating Villains?! Well, at Disney – the bad guys do in fact get a party! Hollywood Studios is the place to be for a Villain-full celebration known as Club Villain. Club Villain is a special ticketed event that typically takes place on select Friday and Saturday nights in early September through late October. Filled with evil performances, to die for food, bewitching cocktails, and legendary Disney Villains – it’s a memorable event worth checking out. You don’t have to be an avid art follower to enjoy Epcot’s newest festival which celebrates the arts! With the first year a great success, Epcot plans to hold the International Festival of the Arts again in January and February of 2018. Known as the “ultimate cultural celebration”, guests visiting Epcot with valid park admission have a chance to explore masterpieces of visual art, live performance arts, and tasty culinary arts. Special weekend workshops and seminars are available as well (sometimes at an extra cost) so you can let your creative side go! We head back to Epcot to celebrate our favorite seasons with two annual festivals that have been crowd favorites for years. 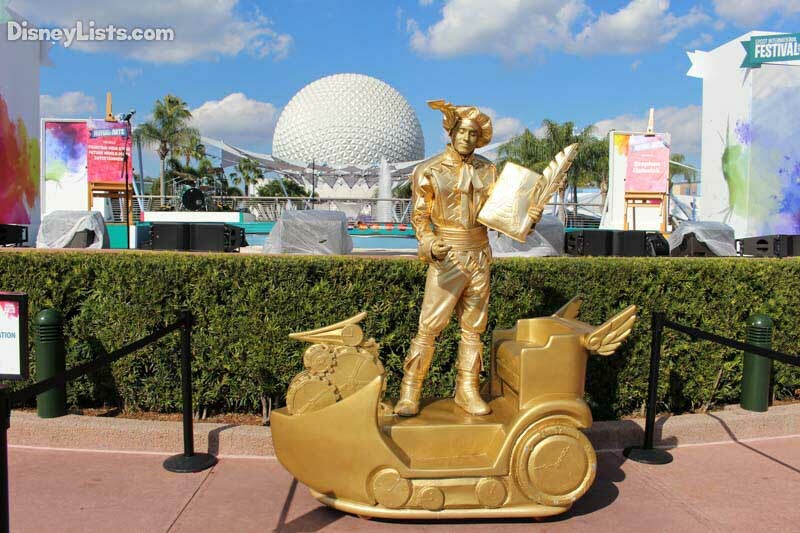 Spring is celebrated with the Epcot International Flower and Garden Festival (early March – late May) while fall holds the Epcot International Food and Wine Festival (late August – early November). The Flower and Garden Festival exudes all things spring with their breathtaking topiaries, thousands of flowers, outdoors kitchen exhibits, concert series, and more. The Food and Wine Festival is probably our favorite as the cool fall weather in Florida is the perfect time to walk around Epcot’s World Showcase to taste and drink the variety of cuisines offered from multiple pavilions. These two festivals are included in your park admission and are the perfect way to celebrate the seasons! 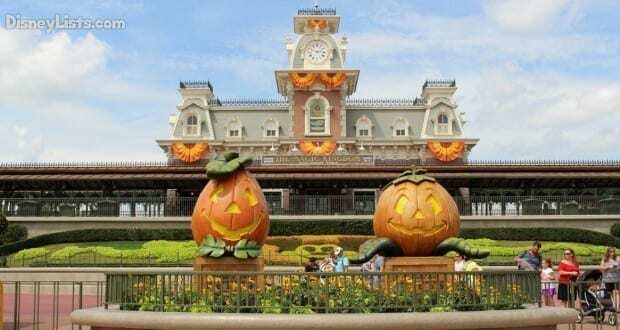 Halloween and Christmas are the biggest celebrations to come to Disney World! Not only do the parks go big with incredible decorations, but Disney Springs and even the Resorts jump in on these holiday action. The most popular way to celebrate these two holidays is by purchasing a special event ticket to Mickey’s Not So Scary Halloween Party (select nights between late August – early November) and Mickey’s Very Merry Christmas Party (select nights between mid November – late December). Both of these parties have special fireworks, characters, parades, and merchandise. Put these parties on your must-do Disney list!